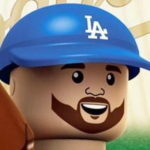 The Dodgers on Thursday agreed to 1-year deals with two of their arbitration-eligible players in Yasmani Grandal and Pedro Baez, and followed that up with two more on Friday in Josh Fields and Enrique Hernandez. MLB Trade Rumors had predicted Grandal would get $7.7 million, Baez $1.5 million, Fields $2.2 million and Hernandez $1.3 million. 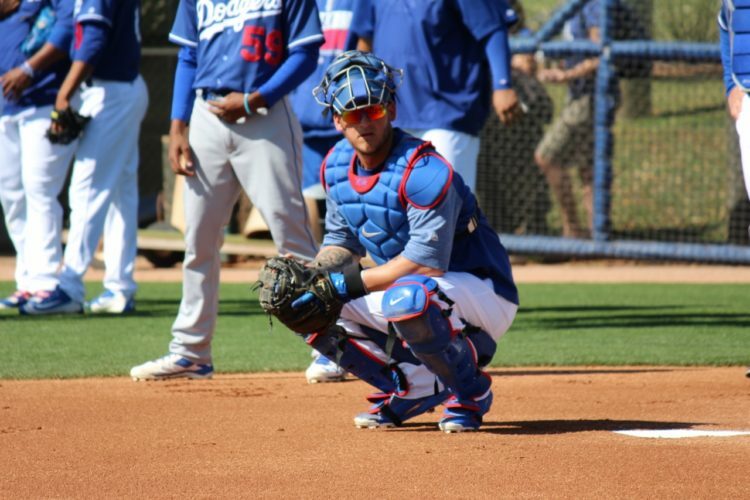 Grandal and the Dodgers agreed at $7.9 million, Baez $1.5 million, Fields $2.2 million and Hernandez $1.6 million. Very close. The Dodgers and Yimi Garcia agreed to a $630,000 deal earlier this offseason. The last of their original nine arb-eligible players — Luis Avilan — was traded to the White Sox last week. Sources: #Dodgers, Tony Cingrani settle at $2.3 million, avoiding arbitration. Joc Pederson, who is on his honeymoon, was the last remaining arb-eligible Dodger. He settled for an undisclosed amount. After all is said and done, the Dodgers are approximately $17 million under the luxury tax number. Now, the player and the team will file each of their desired salaries with an arbitrator ahead of hearings later this month. Often times, this doesn’t make it to the actual hearings. In fact, the Dodgers haven’t had a case go to arbitration since 2007, when they “defeated” Joe Beimel. And the process is messy, as a representative from the team goes into the hearing and basically argues against the merits of the player and his desire to get paid what he wants. MLB Trade Rumors had Cingrani pegged to make $2.2 million, Pederson at $2 million and Wood at $6.4 million. The only one that could get a little dicey is Wood, mostly because his arbitration number is the highest of the lot. It’d be a surprise if Cingrani and Pederson didn’t agree to deals in the neighborhood of what MLBTR projected. The Dodgers won’t let this drag out too long, especially with Cingrani and Pederson, as their salaries are so minimal compared to Wood’s. As for Wood, I’d expect him to best his $6.4 million projection, as it seems a touch low. For what it’s worth, MLBTR was a bit low on his projection last year, too. Eric Stephen had a great breakdown of the situation. He predicted $6.55 million for Wood. I’m going to go a bit higher. I think he could agree to a deal in the $7-8 million range, and that’s probably why there’s no deal as of today. But there will be soon, as there’s no reason for the Dodgers to allow this to get all the way to the arbitrator.